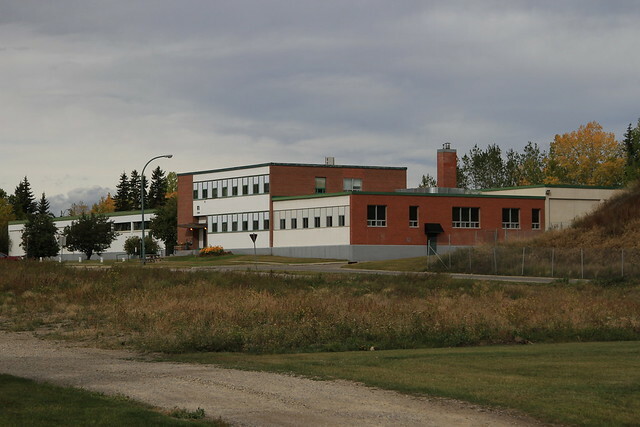 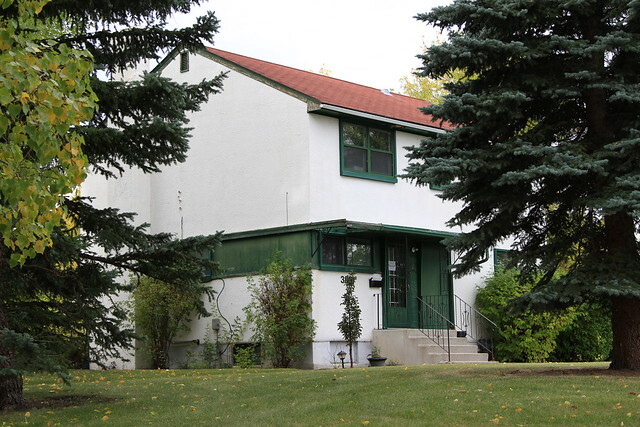 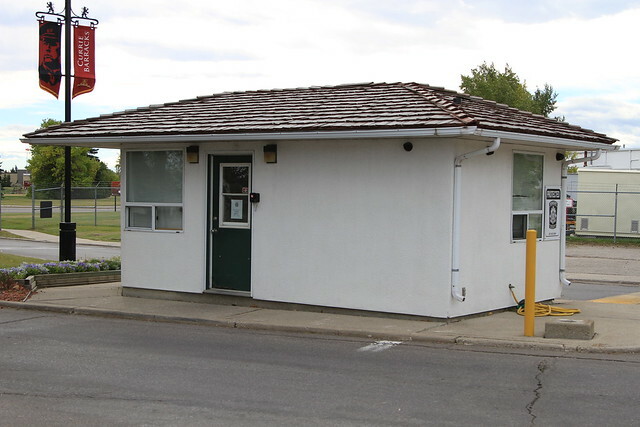 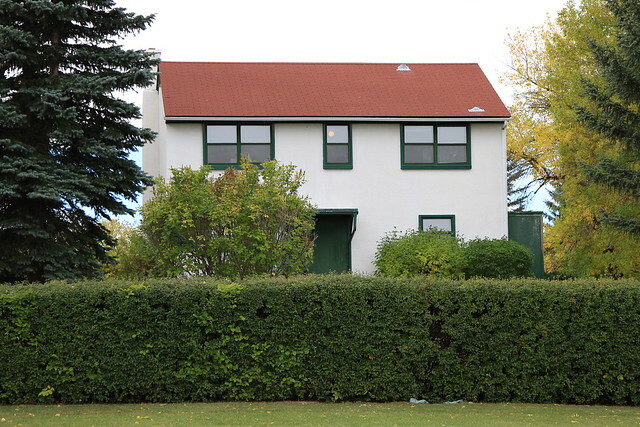 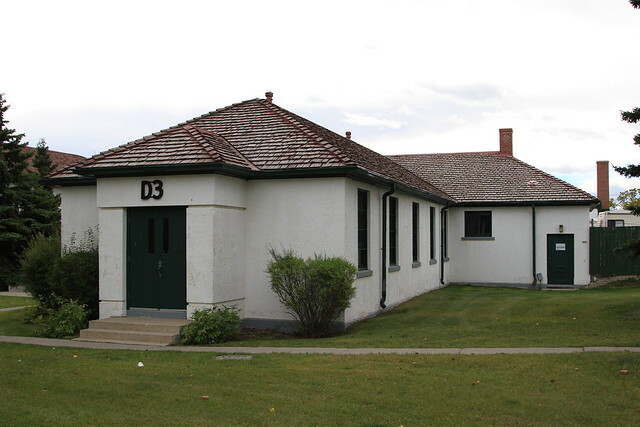 Four additional historic sites (and a landscape) are also identified on the Province's Register of Historic Places. 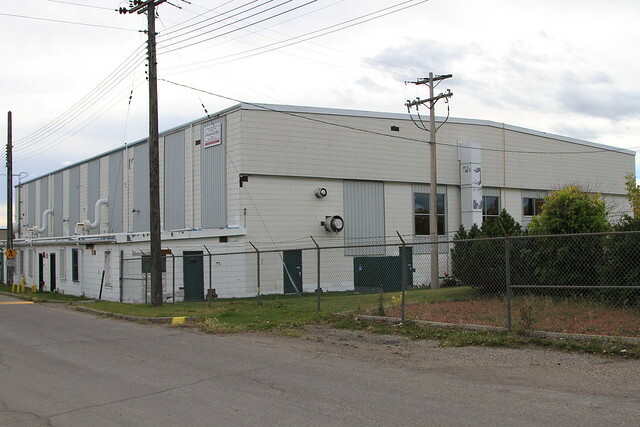 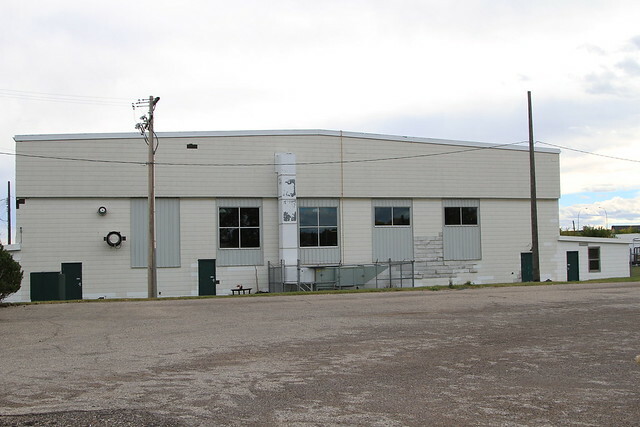 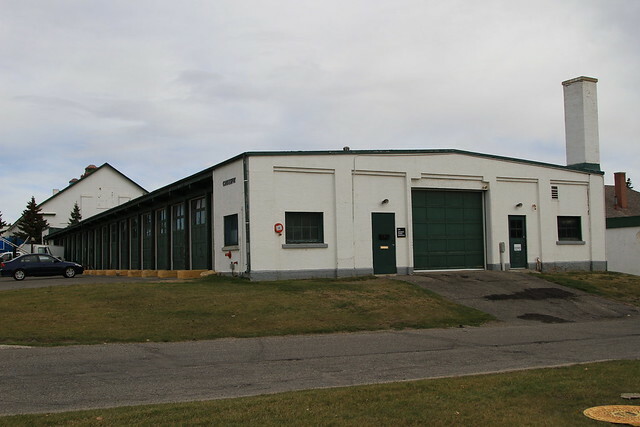 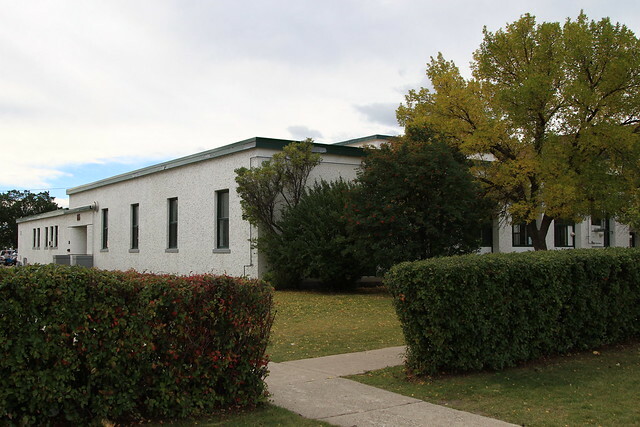 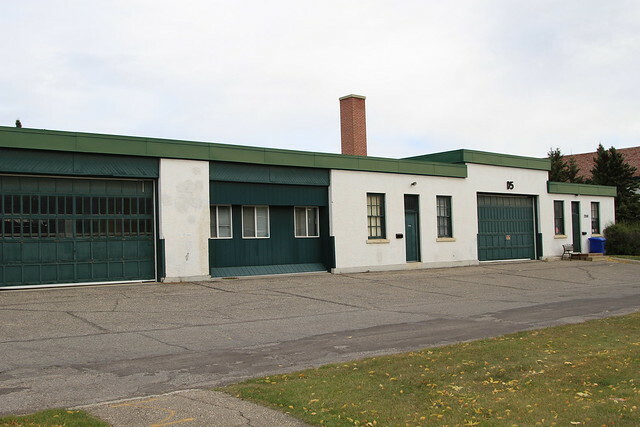 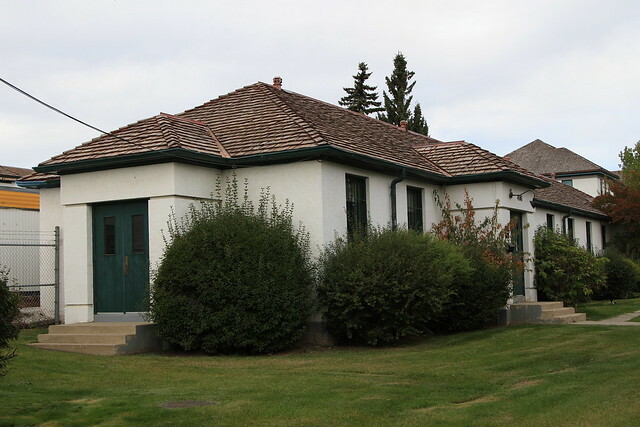 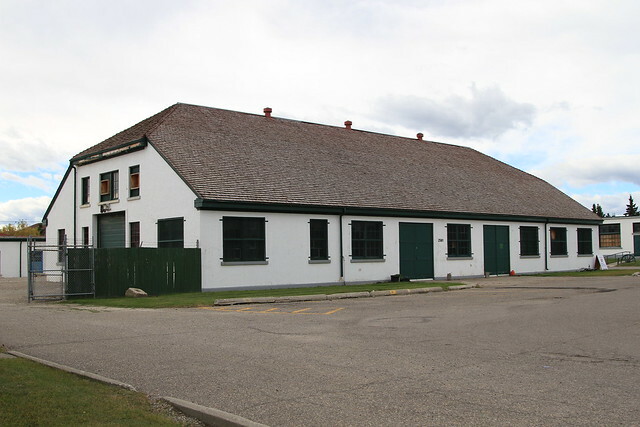 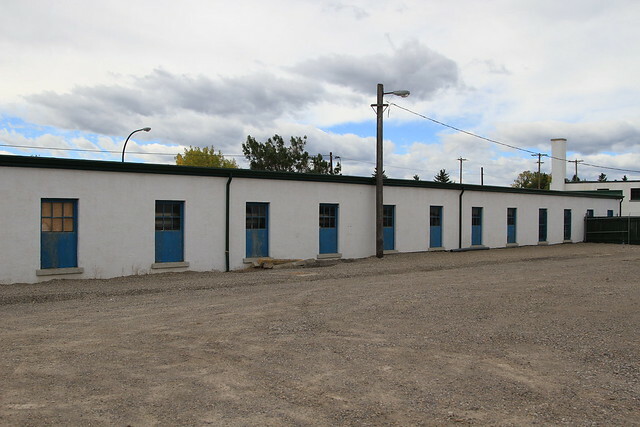 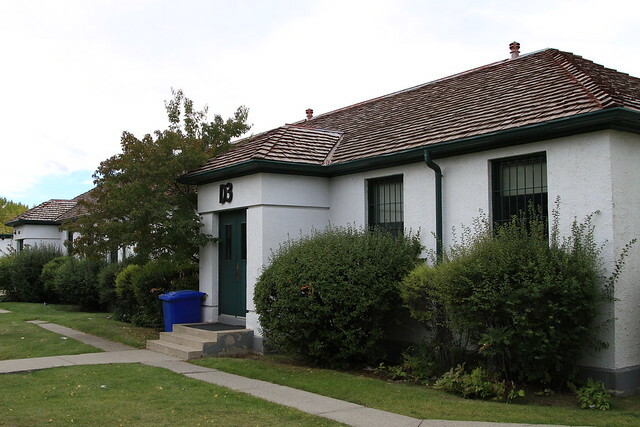 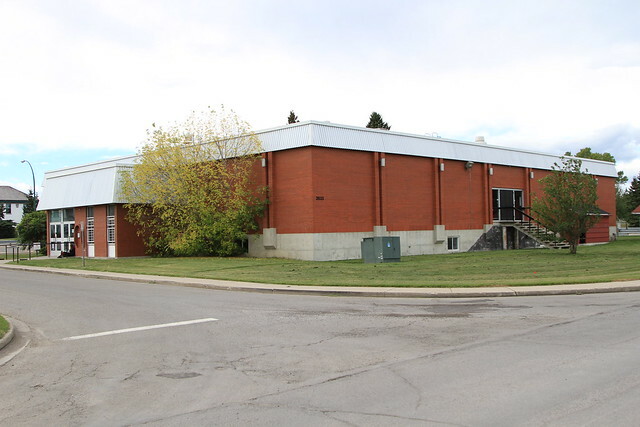 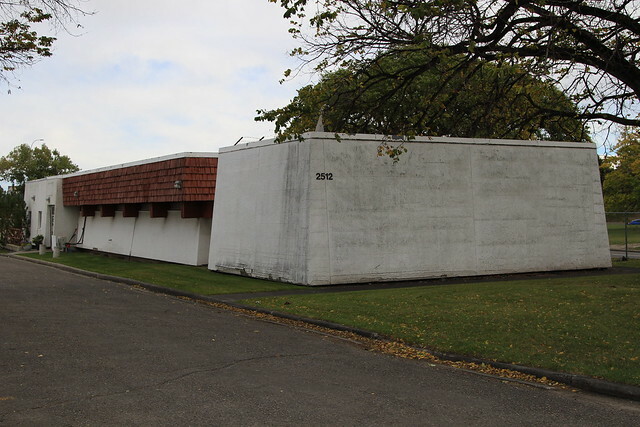 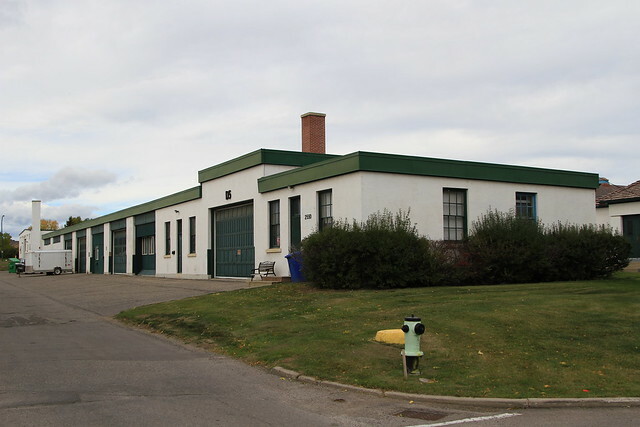 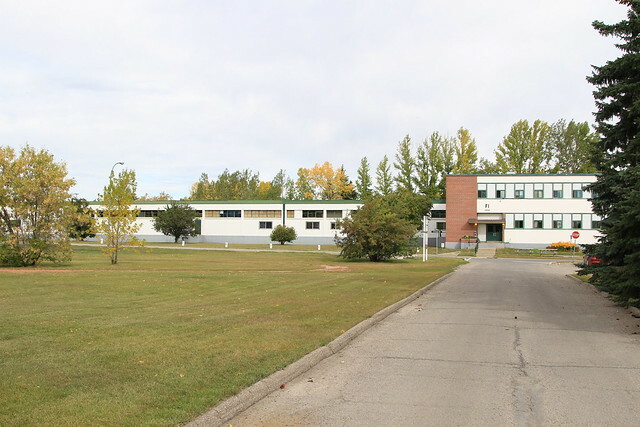 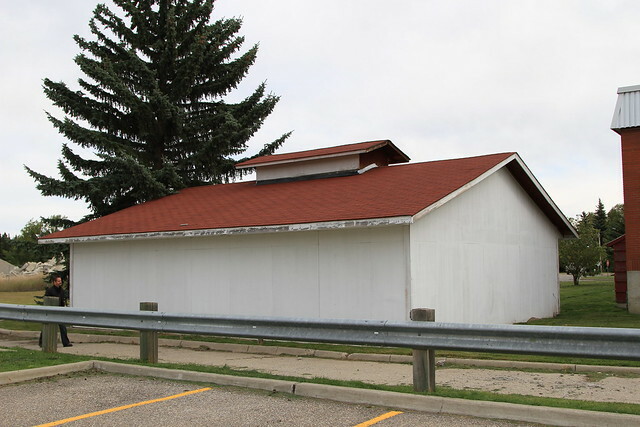 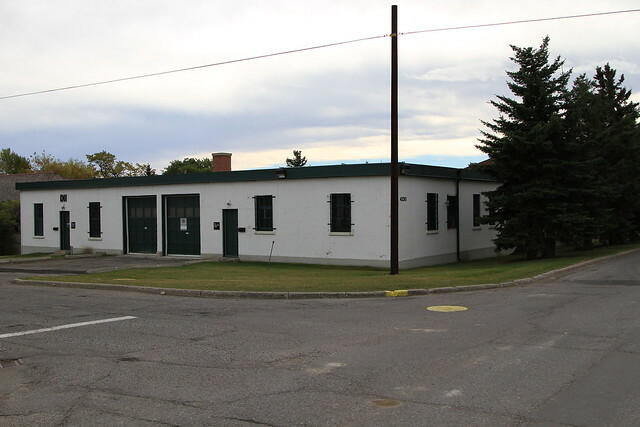 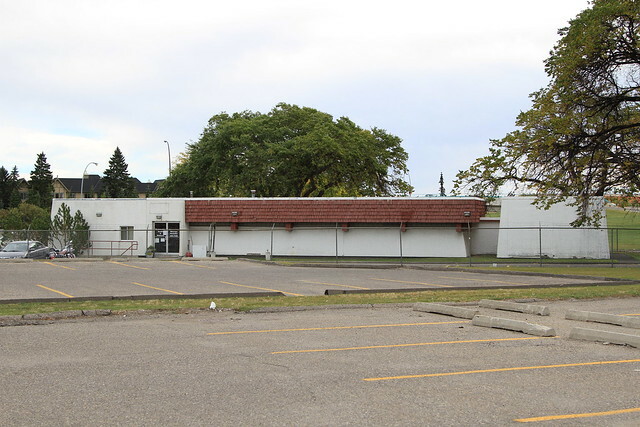 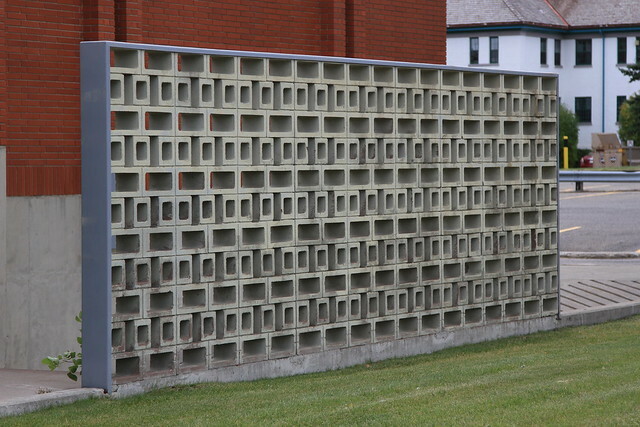 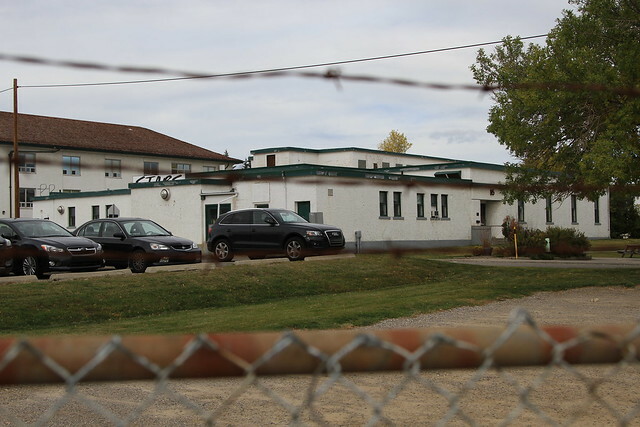 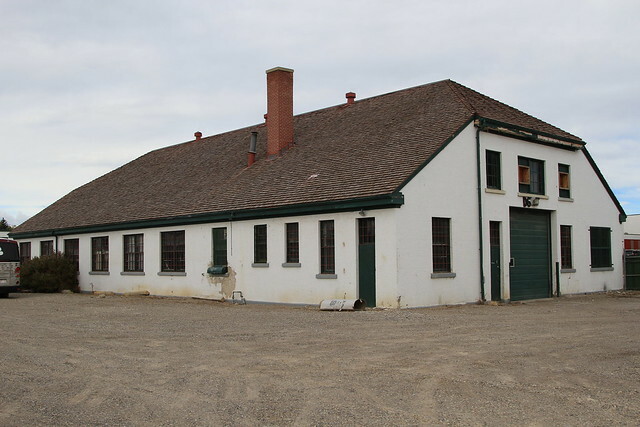 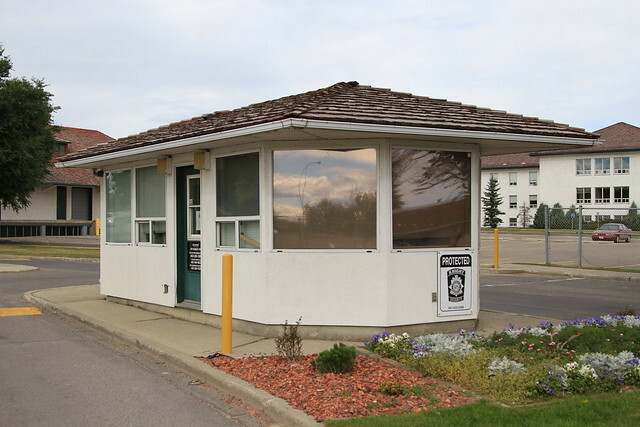 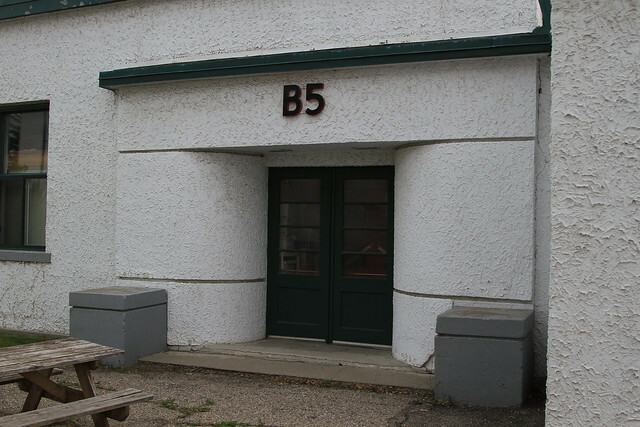 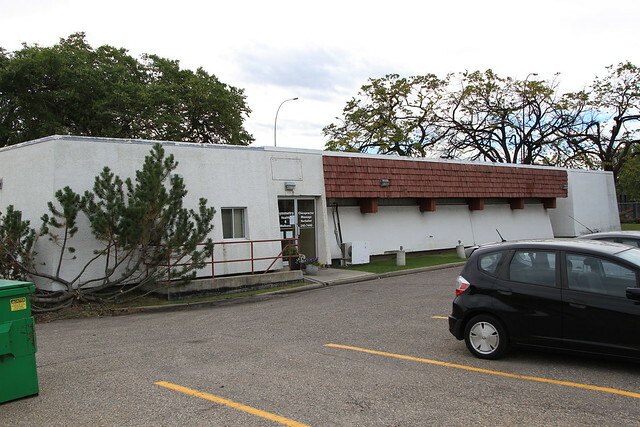 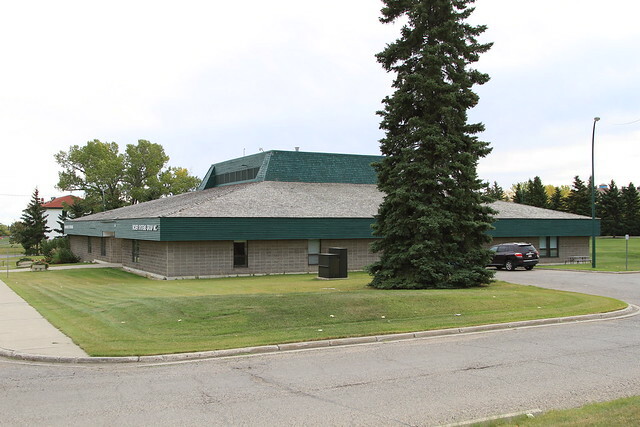 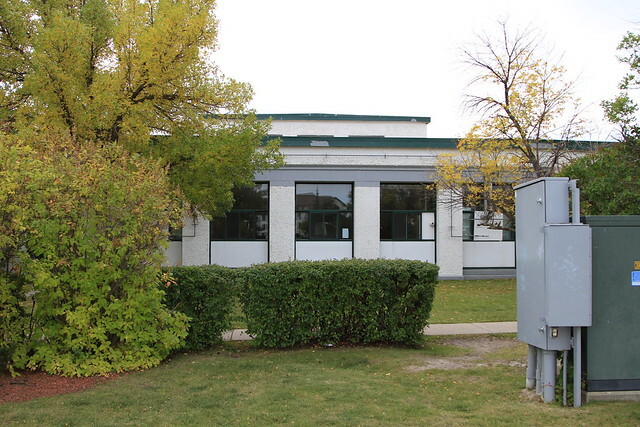 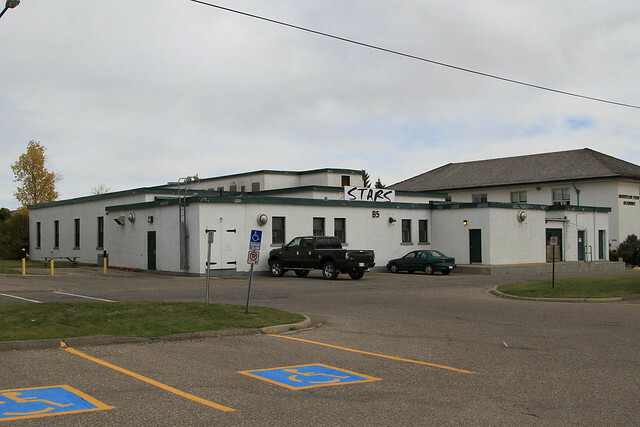 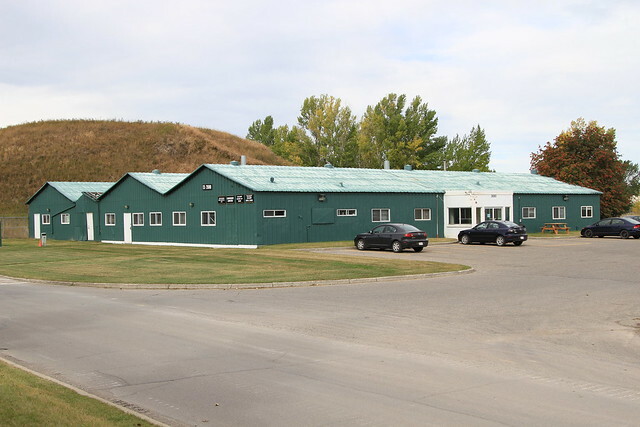 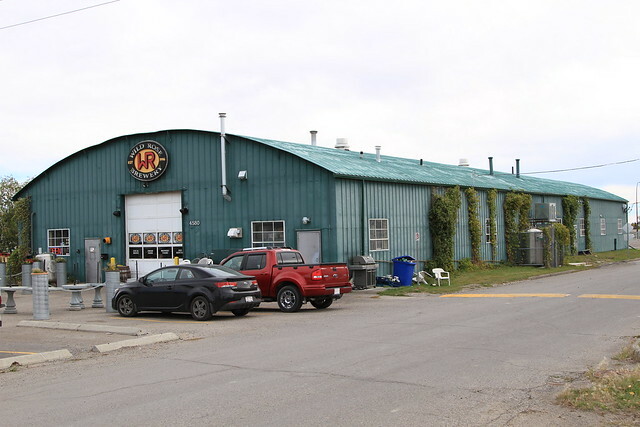 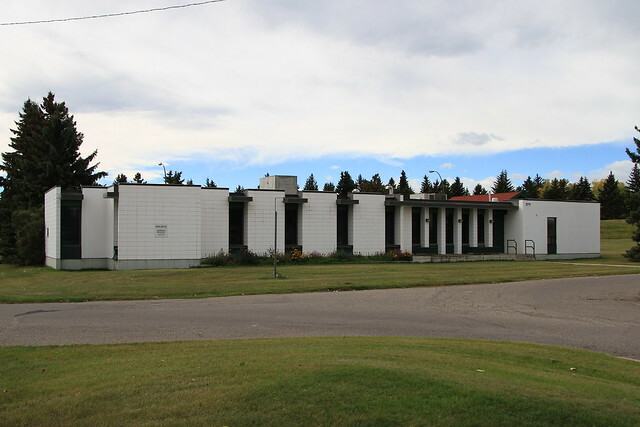 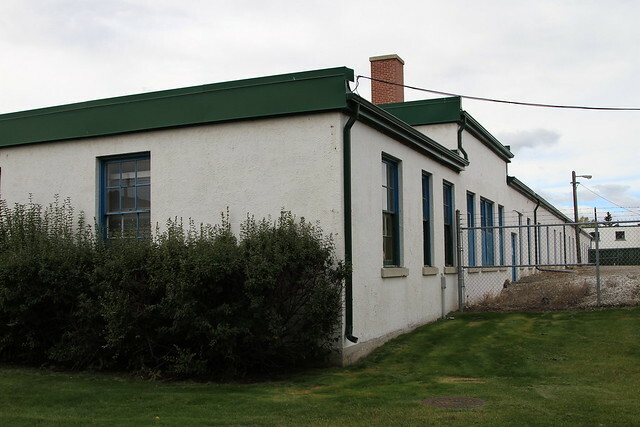 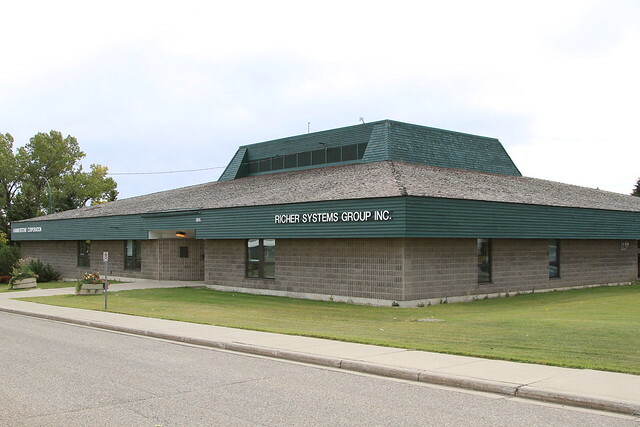 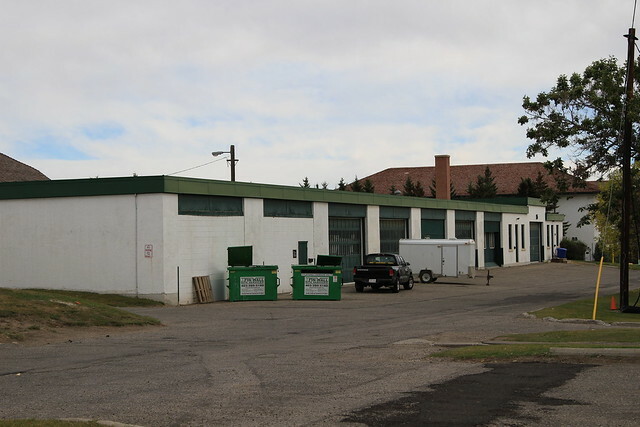 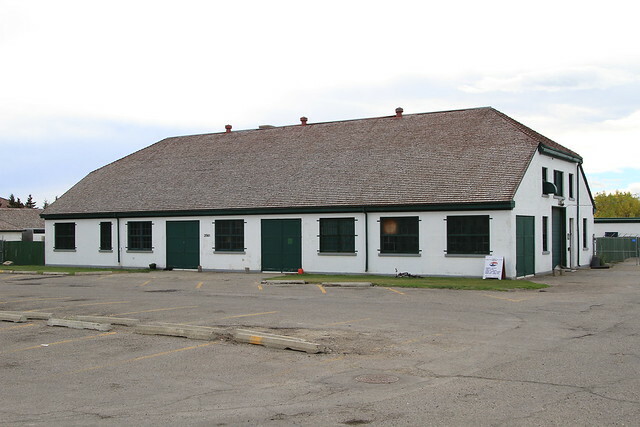 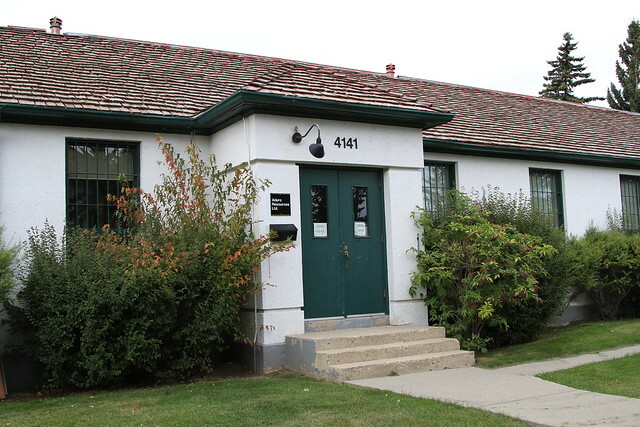 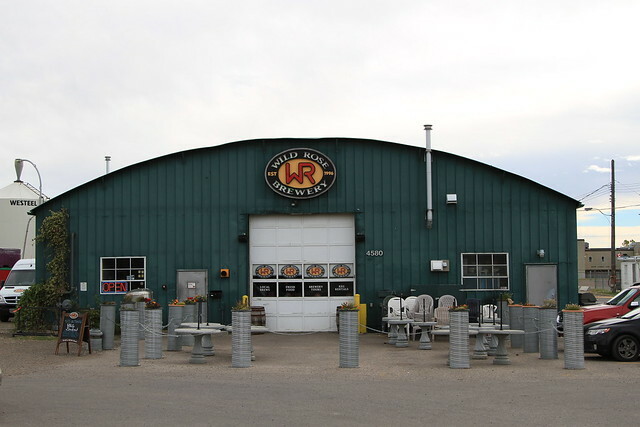 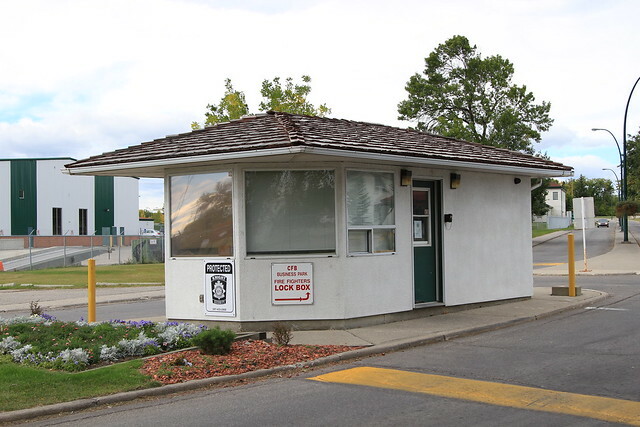 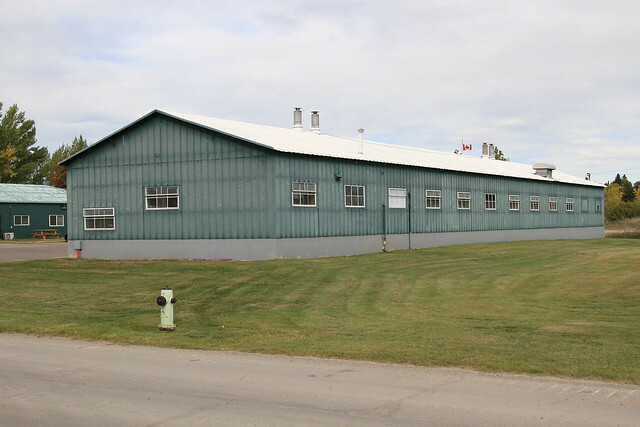 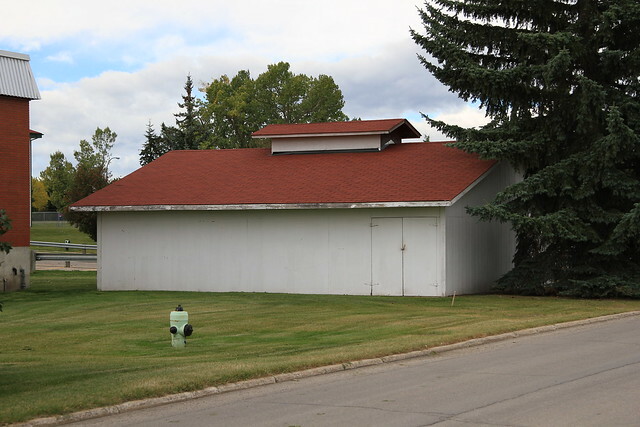 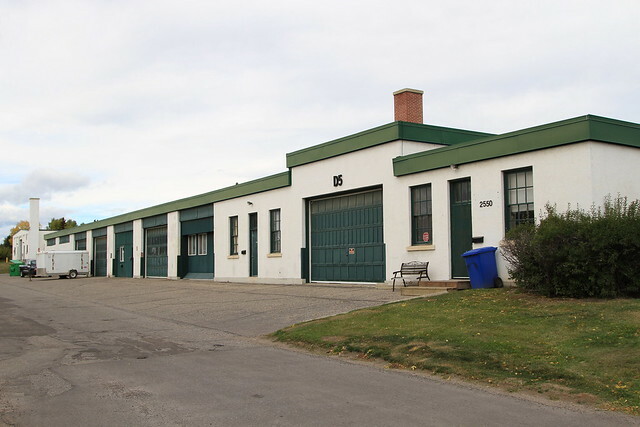 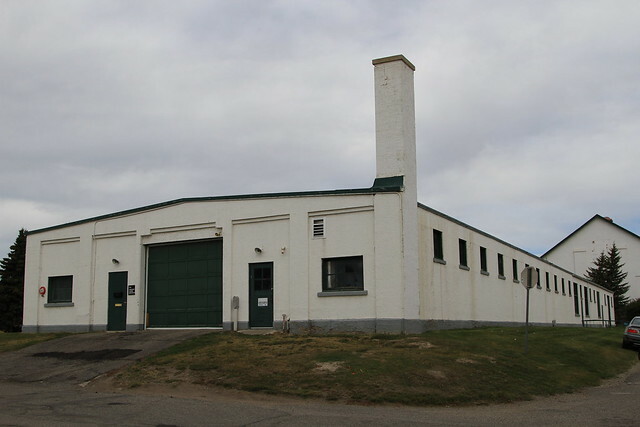 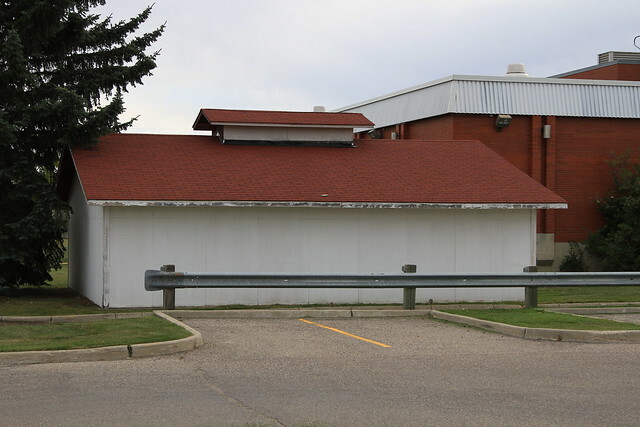 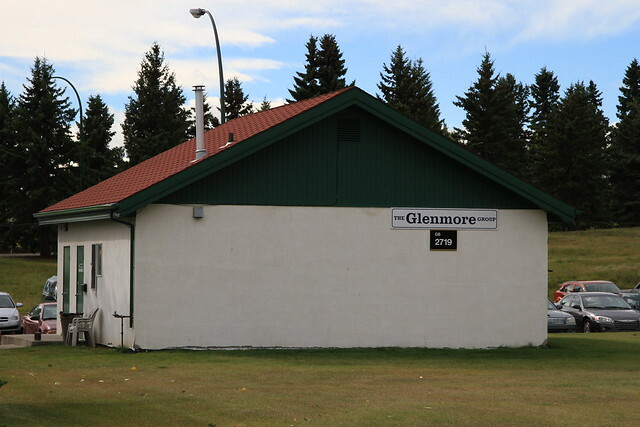 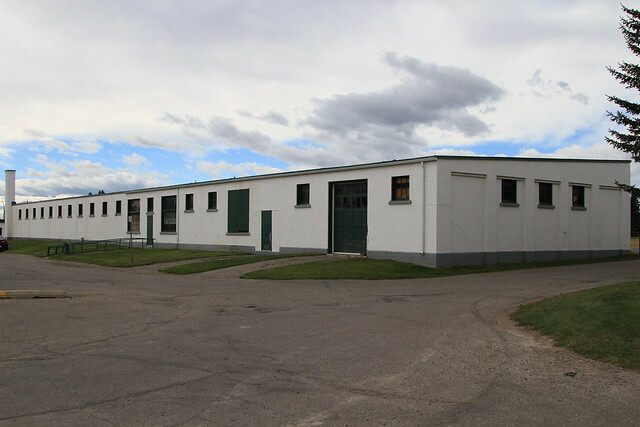 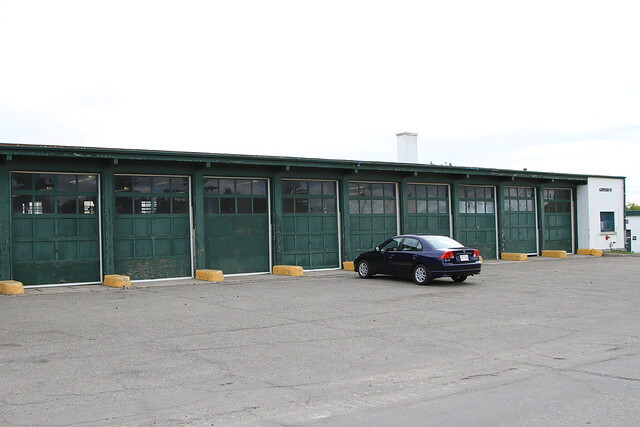 With the recent demolition of the aircraft hangers at the old base, CHI thought it would be important to do a quick pictorial survey of some of the remaining historic structures that have not yet been recognized as historic sites at Currie Barracks. 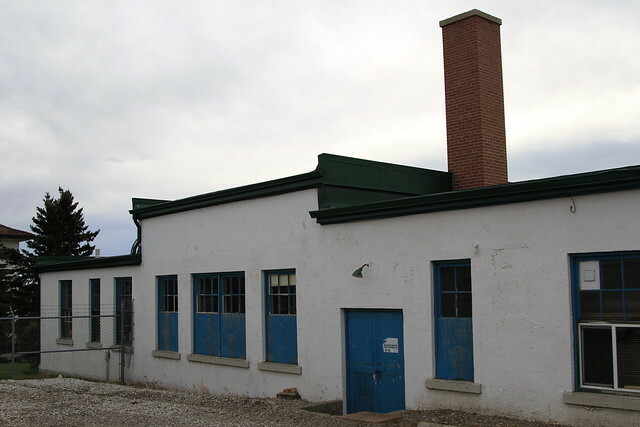 While most of the buildings that were surveyed by CHI have been identified by their building code (eg. 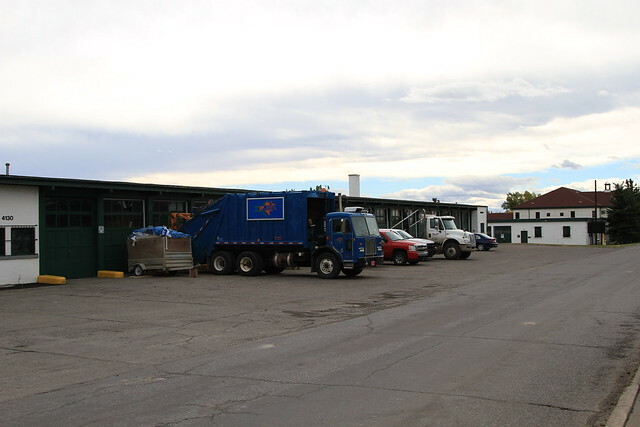 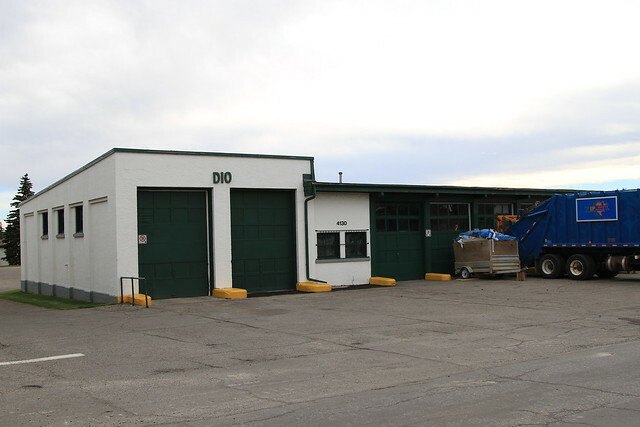 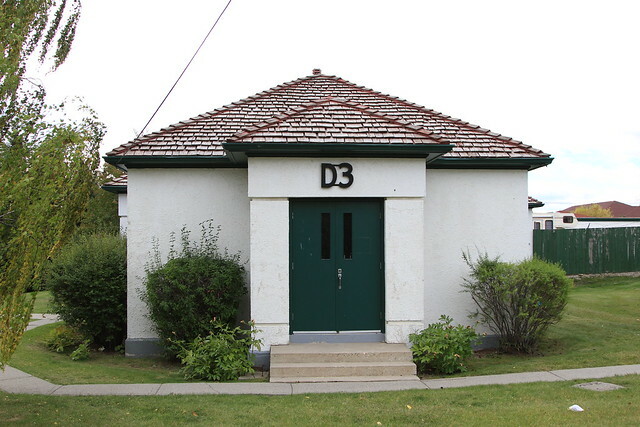 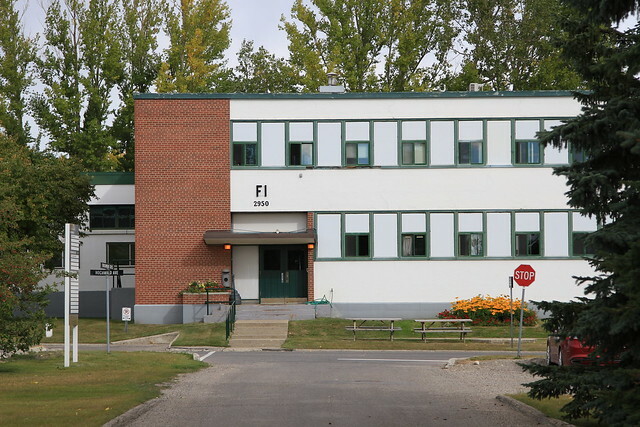 D9 - Harvey Hall) and address, their original functions are still unknown. 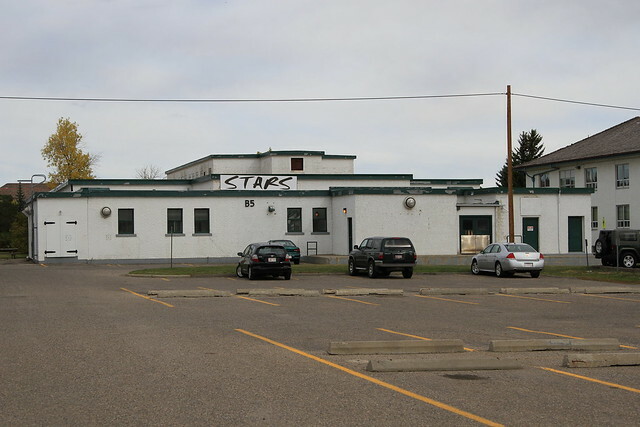 If you have any information on the structures below, please feel free to share!